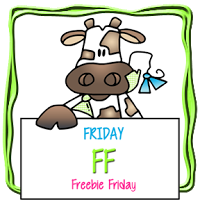 Welcome back to my blog and today I have a card I made using the Free Friday image from Bugaboo.. 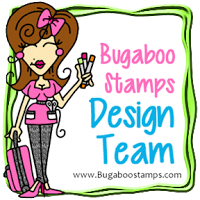 Check out the design teams creations using this fun image over at Catch the bug. 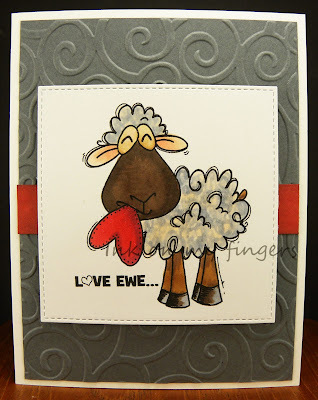 This is the image called Love ewe.. you get the ewe and the sentiment. 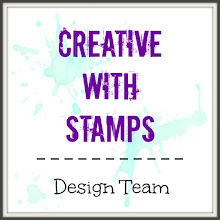 I colored the image with copics and then used My favorite things stitch die and then I found this Stampin up gray card stock so ran it through an embossing folder.. it reminded me of the curly ewe hair.. I then added a Quick quote strip of red behind the image to kinda go with the red heart. I added some Wink of Stella to the heart and his eyes. What a wonderful sheepie image! I so love the animals around right now. This is a lovely, amusing Valentine card - perfect. I really love it. 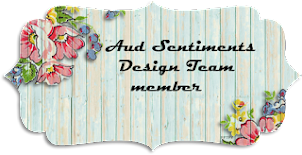 Thanks for sharing with Try it on Tuesday. 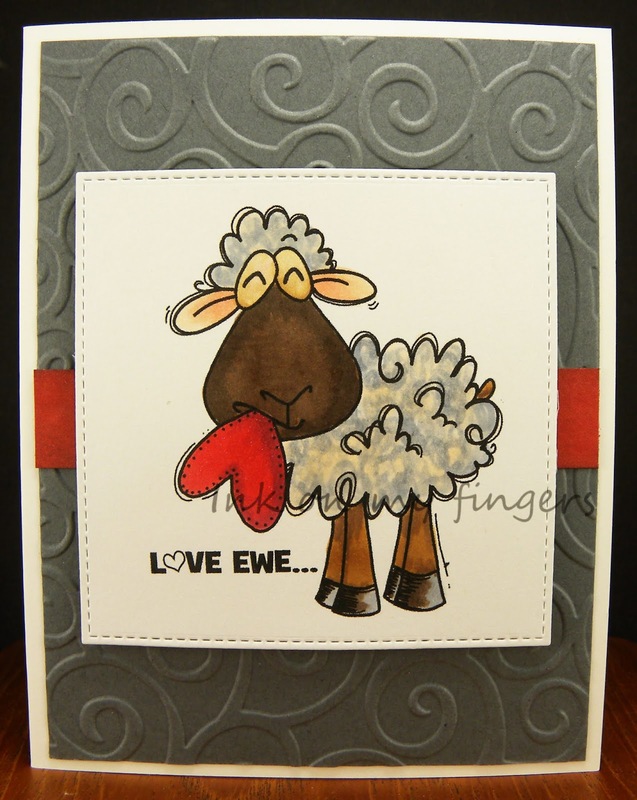 I love your cute ewe image and sentiment, its a fantastic and adorable card. Thank you for sharing it with us at Try it on Tuesdays. So adorable! Love the different shading in the fur! 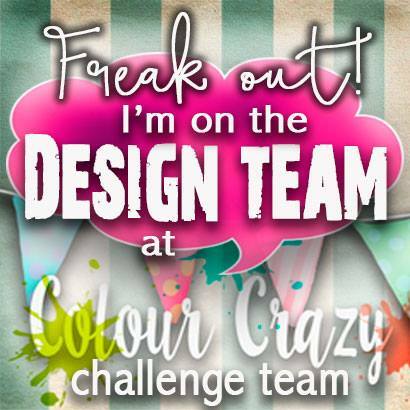 Thanks for joining us at A Gem of A Challenge! Billie your coloring is so realistic. 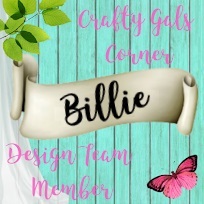 Love the texture on your beautiful card.